John Fliter, associate professor at Kansas State University, has created the Gaming Political Science (GPS) online archive. 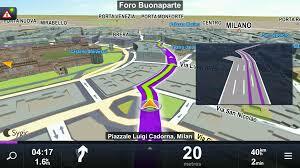 GPS contains information on articles, books, conference papers, and websites that involve the use of simulations, games, and role-playing exercises in political science courses. The archive is a resource for political science faculty who want to use active learning assignments in the classroom. John will be adding material to the site over time, so if you have anything you would like to contribute, please get in touch with him. < Previous ISA 2014: How do we teach about teaching?